Whether you’re a seasoned documentary filmmaker, a film student, or just starting out, there’s nothing wrong with honing your craft further by doing a little reading. 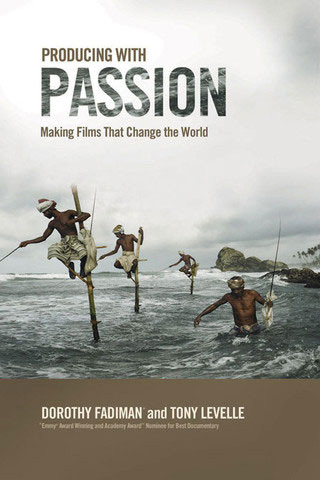 Here are several books, some geared specifically towards documentary filmmaking, others broader, that are worth a look. 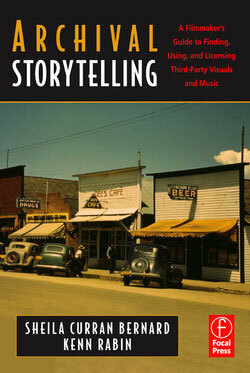 This book offers a mix of personal experience and documentary filmmaking tips. Documentary filmmaker Fadiman chronicles her more than 30 years of experience searching out practical approaches to get her productions funded, finished, and seen, balancing inspiration and commitment with financing, shooting, editing, and promotion. Producing with Passion is about applying your entire being to making a difference with your life and your life’s work. This is an updated 2014 edition of the original classic written in the era of the digital video revolution in the early 2000s. To anyone who wants to make a doc but doesn’t have a lot of time, money, or experience, Anthony Artis says: “It’s time to get down and dirty!”—a filmmaking mentality that teaches you how to be creative with your resources and do more with less. Written by a guerrilla filmmaker for guerrilla filmmakers, this all-new edition of a bestselling classic doesn’t just tell you, it shows you how to make your projects better, faster, and cheaper. There’s a reason why this book keeps getting updated and keeps selling well: now in its sixth edition, it is an absolutely definitive look at documentary filmmaking by a master teacher (who even had a documentary film school named after him). 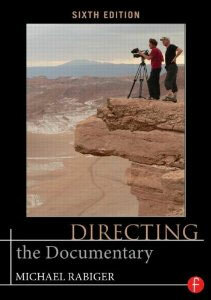 Directing the Documentary offers time-tested principles to help you master the craft. Ideal for documentary courses as well as aspiring and established documentary filmmakers, this book has it all, with in-depth lessons and insider perspectives on every aspect of preproduction, production, and postproduction. Focusing on the hands-on work needed to make your concept a reality, this new edition covers the fundamentals all the way to advanced elements of directing. 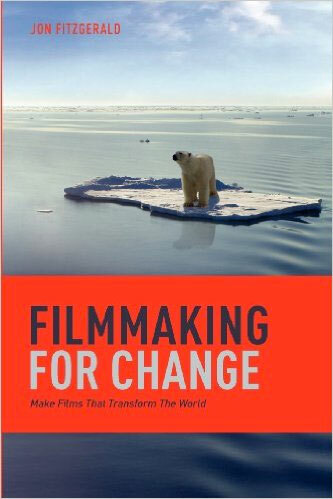 This book about documentary filmmaking includes dozens of projects, practical exercises, and thought-provoking questions, and provides best practices for researching and honing your documentary idea, developing a crew, guiding your team, maintaining control throughout the shoot, and much more. 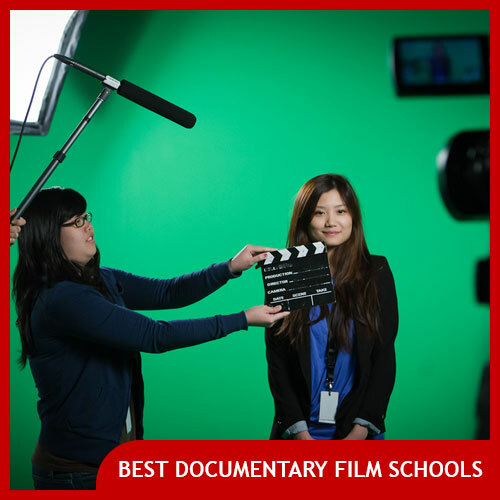 Documentary Storytelling has reached filmmakers and filmgoers worldwide with its unique focus on the single most important aspect of documentary media-making: storytelling. Drawing on the narrative tools of the creative writer, the unique strengths of a visual and aural media, and the power of real-world content truthfully presented, Documentary Storytelling offers advice for producers, directors, editors, and cinematographers seeking to make ethical and effective nonfiction films, and for those who use these films to educate, inform, and inspire. Special interview chapters explore storytelling as practiced by renowned producers, directors, and editors. This third edition has been updated and expanded, with discussion of newer films including Waltz with Bashir and Why We Fight. Film students and DIY indie filmmakers will benefit a lot from this book. The subtitle on this book is “Advice to Make Any Amateur Look Like a Pro” and that’s exactly what this book provides. Steve Stockman has an expansive CV, with work in movies, TV shows, music videos, and commercials. He shares that knowledge built from that experience in this book, which is filled with advice to take your footage from uninspiring and amateurish to slick and compelling. This book covers the basics of shooting, like framing, lighting, and sound. 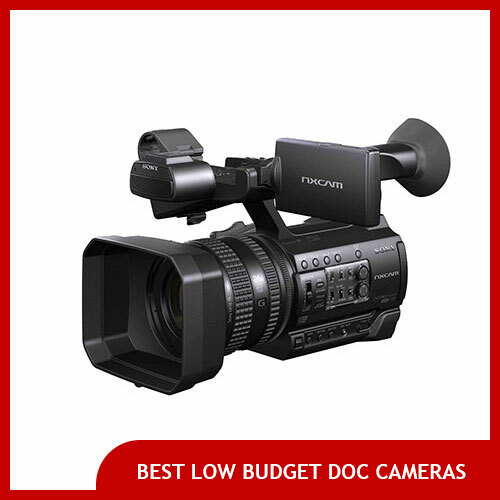 It also dives deeper into artistic and technical choices that improve your footage. There are even chapters covering shooting for specific forms like music videos, instructional videos, and more. 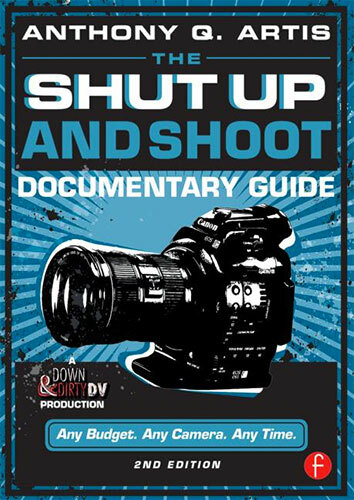 While not targeted at documentary filmmakers, the breadth of knowledge in this book will help you improve as a shooter and a filmmaker in general. Shooting your documentary is just half the battle. The second half, arguably the hardest and most important part of making a documentary film, is the editing. This is the process where you whittle down all of your footage and form the story you’ll tell in your doc. This book from Sundance award winning documentary editor Jacob Bricca is details how to approach every part of the editing process, from organizing to raw footage all the way to the final export. Written as a step by step guide, Bricca uses examples from hundreds of documentaries to teach how to form scenes and create the structure of your movie. Since Bricca is a film school professor, his approach is perfect to educate any level of filmmaker or editor. In 1995 filmmaker John Fitzgerald co-founded the Slamdance Film Festival, and ever since then it’s been an important stop on the festival circuit for social change and social justice documentary films. Real life can be complicated, and movies about real life can be even more complicated. Many documentary filmmakers encounter ethical dillemas as they make their films, and it’s not uncommon for them to struggle with questions about what to include in the final cut of thheir film. Is showing a certain vulnerable scene exploitative of their subjects? Have the people in the film truly consented knowing what the film may entail? 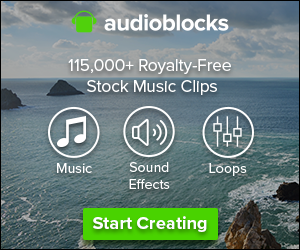 Is the filmmaker taking advantage of their subjects? What is the real “truth” of a particular situation? These and other common questions are tackled in this fascinating book by Dr. James Quinn, a philosopher turned award-winning documentary filmmaker. 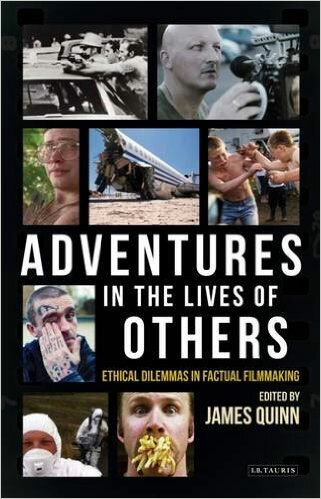 Quinn examines real-life ethical dilemmas that documentary filmmakers have struggled with and pulls in candid examples from various filmmakers talking about how they approached ethical questions of their own. Includes accounts by such venerated filmmakers as Steve James (Hoop Dreams), Barbara Koppe (American Dream), Nick Broomfield (Aileen Wuornos: The Selling of a Serial Killer), Morgan Spurlock (Super Size Me) and many more. This documentary filmmaking book is less a how to make a documentary manual and more of a how to deal with the challenges you may face while making a doc manual. 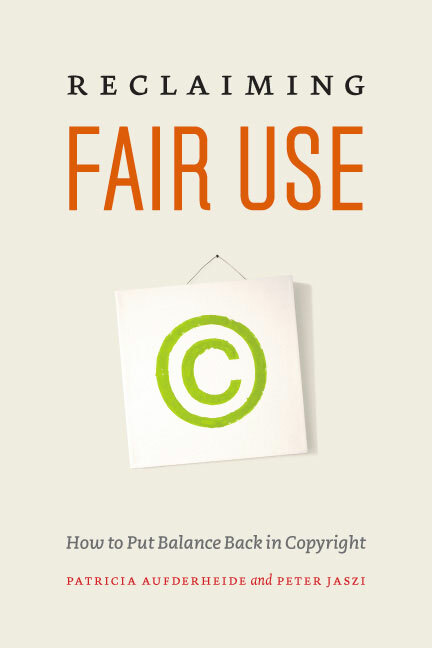 In the world of fair use– that is the world of legally using materials in documentaries without licensing them– Pat Aufderheide is a rock star. She wrote the proverbial, and literal, manual on fair use in documentary film, and in this book she fleshes out the modern concepts of fair use in all sorts of situations, many of which can be applied to your documentary filmmaking work. 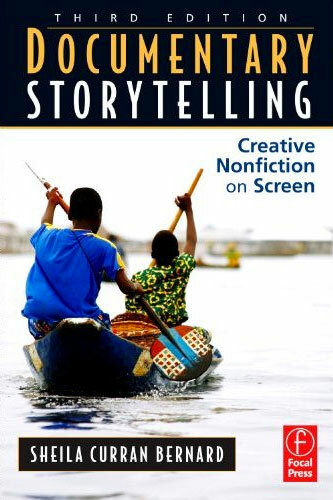 This indispensable documentary filmmaking book distills the authors’ years of experience advising documentary filmmakers, English teachers, performing arts scholars, and other creative professionals into no-nonsense advice and practical examples for content producers. This book is seriously awesome. If you’re at all interested in finding archival materials to use in your own documentary film, stop wondering how it works and get your hands on this book. Seriously. Archival Storytelling is an essential, pragmatic guide to one of the most challenging issues facing filmmakers today: the use of images and music that belong to someone else. Filled with advice and insight from filmmakers, archivists, film researchers, music supervisors, intellectual property experts, insurance executives and others, Archival Storytelling defines key terms-copyright, fair use, public domain, orphan works and more, and challenges filmmakers to become not only archival users but also archival and copyright activists, ensuring their ongoing ability as creators to draw on the cultural materials that surround them. 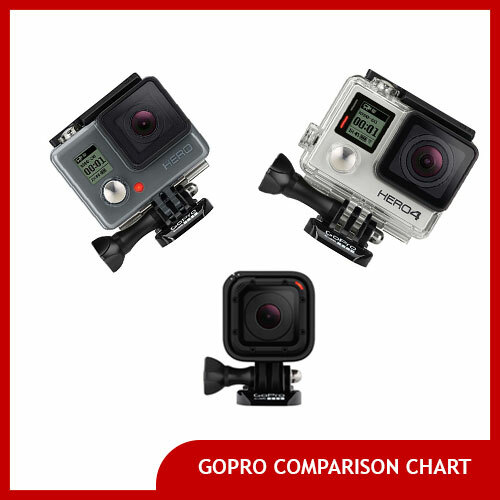 Why Use Panasonic GH4/GH3 Cameras for Documentary Filmmaking?